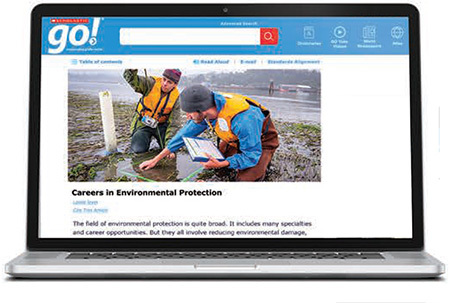 Give students the reliable resources they need to discover a world of information. 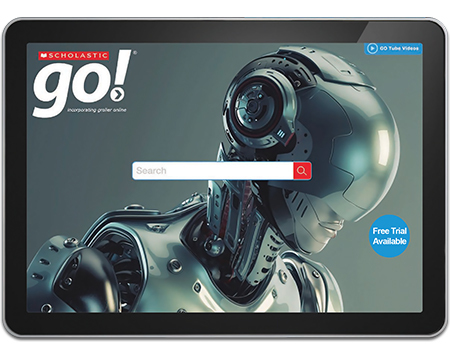 Scholastic GO! has been completely re-engineered, creating efficient search functionality that makes it easier and faster to find the right results. Scholastic GO! draws from hundreds of thousands of high-quality, interactive resources to provide a comprehensive learning experience. 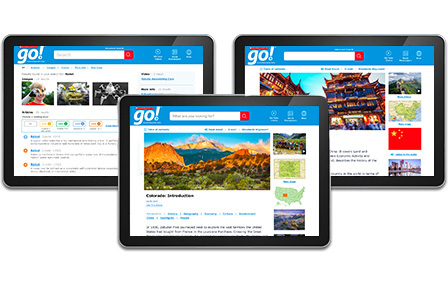 By integrating technology and research into a child’s education, Scholastic GO! provides them with the skills necessary for success in higher education, professions, and beyond. 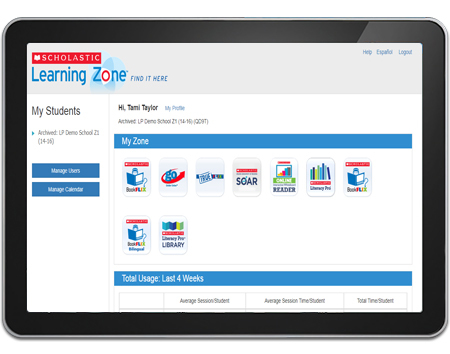 Find Grolier Online in Scholastic Learning Zone, Scholastic's new web-based platform that provides educators and students with one-stop access to an ever expanding portfolio of digital education resources. The most comprehensive source of nonfiction content targeted for ages 8 and up! Download the Grolier Online sell sheet and order form here!